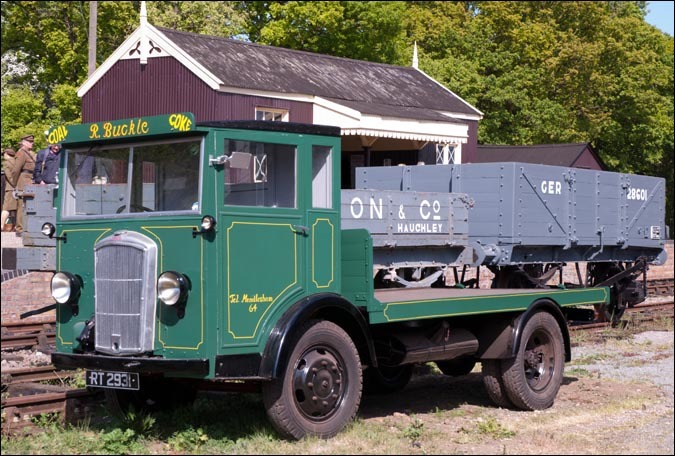 The original Mid-Suffolk Light Railway, or Middy as it was to became better known as, was built to provide transport for this very rural part of Suffolk. 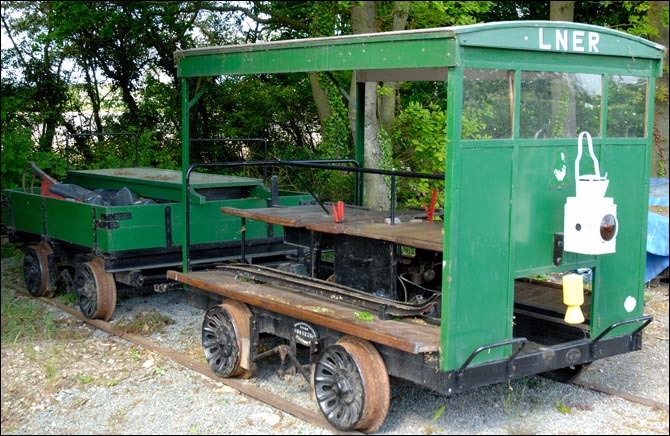 It was built to standard gauge in accordance with the 1896 Light Railway Act. 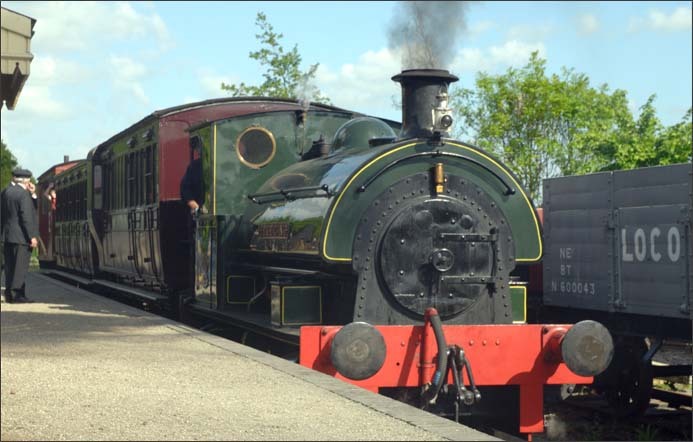 Falmouth Docks and Engineering Co. No3 at Brockford and Wetheringsett in 2011 light engine. 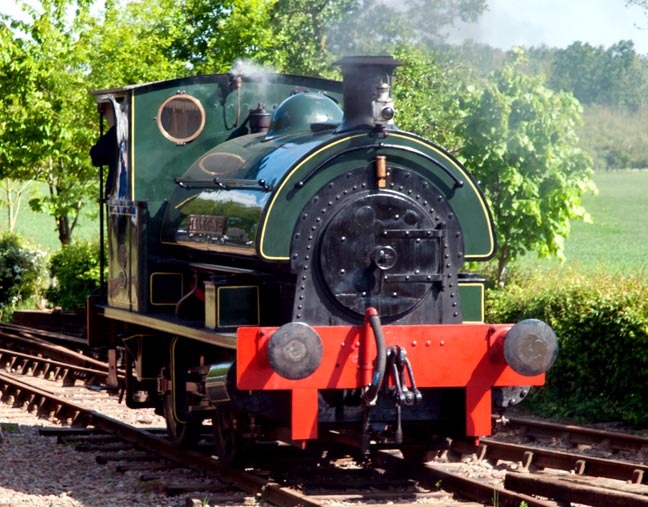 40 years after it closed, a group of enthusiasts in 1992 formed a Company to recreate the Middy. They have rebuilt a station on the site of the Brockford and Wetheringsett railway station. this station used to served the villages of Wetheringsett and Brockford Green.The station was about six miles from Haughley and had just two small corrugated iron clad huts for its booking office and passengers waiting rooms. 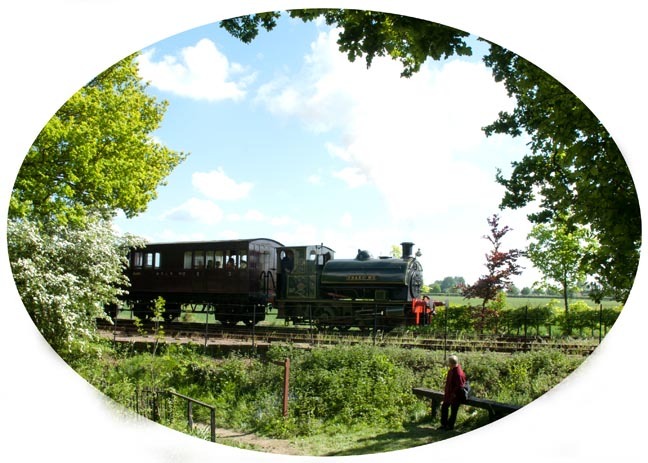 The railway is today a heritage railway and a museum Brockford and Wetheringsett station that is run by a small, but dedicated band of volunteers whose aim is to open all the old light railway, but because it was a light railway little of it now remains. The Middy was taken over by the LNER under the grouping, but it took till June 1924 for it to became part of the LNER. This offical date was back dated to the 1st January 1923. This delay was so all its outstanding liabilies could be storted out.